[注意] 如果使用 ShadowsocksR 加速游戏，请选择 混淆兼容原版或 plain 混淆，然后客户端选择 plain，否则会增加延迟 ! sed -i "/ssr restart/d" "crontab.bak"
echo -e "\n10 3 * * * /etc/init.d/ssr restart" >> "crontab.bak"
E: Unmet dependencies. Try 'apt-get -f install' with no packages (or specify a solution). [错误] 依赖 unzip(解压压缩包) 安装失败，多半是软件包源的问题，请检查 ! E: dpkg was interrupted, you must manually run 'dpkg --configure -a' to correct the problem. [错误] 依赖 unzip(解压压缩包) 安装失败，多半是软件包源的问题，请检查 ! 求助，安装的时候一直提示这个 http://mirror.chpc.utah.edu/pub/centos/6.10/os/x86_64/repodata/repomd.xml: [Errno 12] Timeout on http://mirror.chpc.utah.edu/pub/centos/6.10/os/x86_64/repodata/repomd.xml: (28, 'Operation too slow. Less than 1 bytes/sec transfered the last 30 seconds') Trying other mirror. 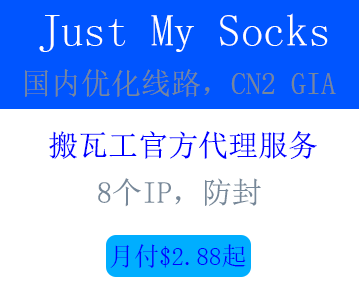 [错误] ShadowsocksR服务端 压缩包 下载失败 !